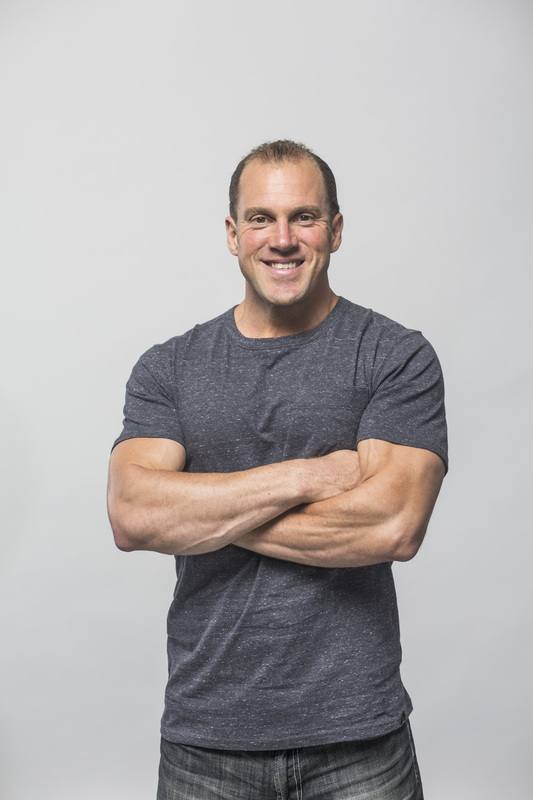 GREG AMUNDSON — CrossFit’s “Original Firebreather” is among the Nation’s forefront authorities on self-leadership and integrated wellness practices. As a former DEA Special Agent, SWAT Operator, Army Captain, Kokoro Yoga Instructor and Krav Maga Black Belt, Greg will help you internalize disciplined practices that are central to the warrior professions. His integration of Mind, Body and Spirit offers an irreplaceable perspective to keep you thriving in all aspects of your life. Greg is available for speaking engagements, keynote addresses, and radio and television interviews.